Federal health officials are warning of a new outbreak of salmonella infections linked to pet turtles. Thirty seven people in 13 states have been sickened since March 1st and that includes about half a dozen people in Pennsylvania and several in New Jersey. Sixteen of those people have been hospitalized. 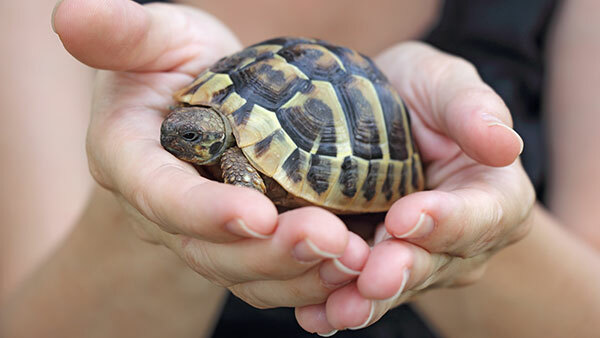 The FDA banned the sale of small turtles as pets in 1975, however many people still buy them and give them as gifts. Any small turtle can carry this dangerous bacteria, even if it looks healthy.